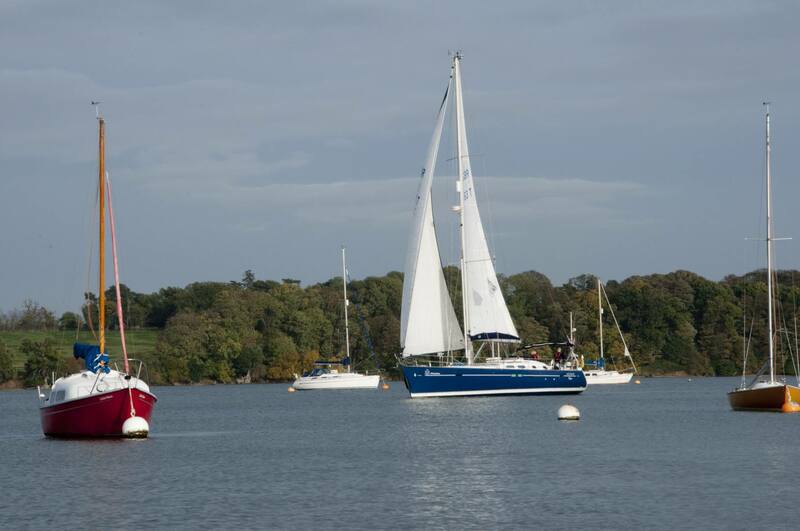 Combine a visit to Suffolk with two nights at the superb four star Milsoms Kesgrave Hall and a day’s sail on the River Orwell. We have worked with Viking Mariners for several years, and they are situated at the Historic Waterfront in Ipswich. Their sailing yachts and power boats are fully equipped to provide your unique adventure or cruising experience. Nothing can beat a day on the water, guaranteed to brush away the cobwebs and the sail can be as exhilarating or relaxing as you want. We have put together a Stay and Sail break combines two night’s bed and breakfast at Milsoms Kesgrave Hall with a full day sailing with an experienced skipper and hostess, lunch and refreshment are also provided during the day.